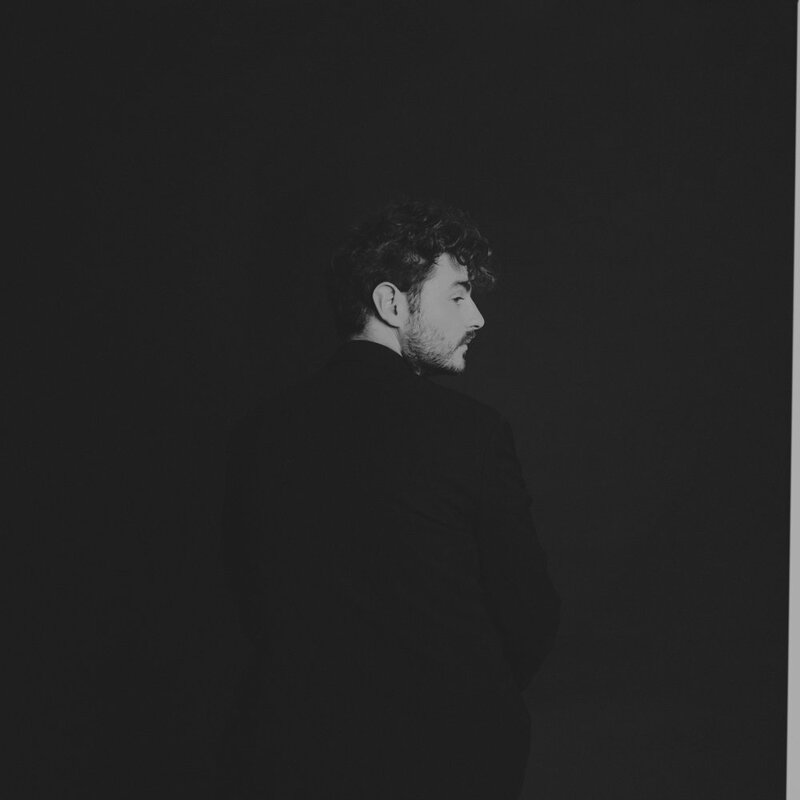 Born in Melbourne in 1984, Hue Blanes has played piano and sung for over 26 years. He grew up in the small country town of Healesville, Victoria where he began his musical life playing in local fetes, concerts and festivals. He received a scholarship to study at the Victorian College of The Arts Secondary School and subsequently went to Monash University where he received a Bachelor of Music Performance and the prestigious Billy Hyde Music Prize for outstanding achievement. His teachers have included Bob and Steven Sedergreen, Andrea Keller, Tim Stevens, Tony Gould and most recently with New York pianists Fred Hersch and Jason Moran. Hue has played overseas in New Caledonia and New Zealand and at Australia's leading music venues. In 2014 he completed his second album “Sad Songs Make Me Happy” and it is out now through Pound Records. Hue was one of the selected pianists for the Yamaha Piano Series held at Bennett's Lane Jazz Club during the MIJF summer series 2015. He has played at the Melbourne International Jazz Festival for 4 consecutive years going from running his own projects to collaborating with other artists at the MIJF event 'The Cave'. Hue has lead house bands at The Dark Mona Festival in 2014 and at Darebin Arts Festival in 2014. He featured on Olivia Chindamo's new release, 'Keep an eye on spring’. In 2016, Hue played his show 'Hue Blanes and the Moon' at the Adelaide Cabaret Festival, and he also played at the Melbourne International Comedy Festival. Hue has composed music to feature in the new podcast 'Turnip Talks' featuring local/international chef Guy Grossi, and has been commissioned by Kew Courthouse to write a song cycle in 2017 called 'Blow the Man Down’. Hue Blanes' new work The Sun, the Moon and the Planets (2016) was premiered in PLEXUS: Propulsion on 6 December 2016 at the Salon, Melbourne Recital Centre.